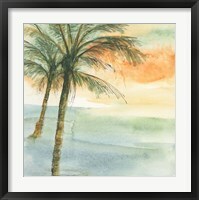 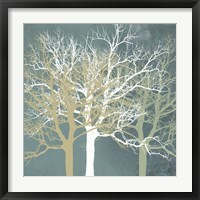 Trees are a well - loved and frequently depicted subject for art of all eras. 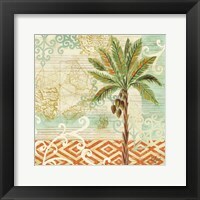 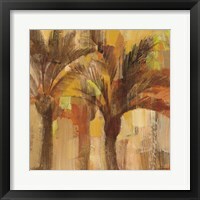 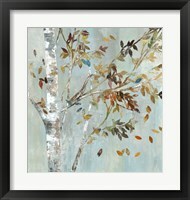 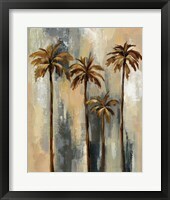 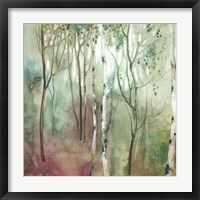 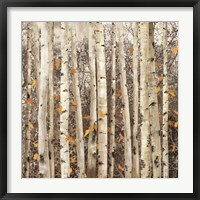 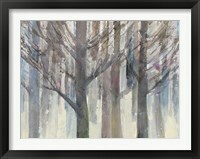 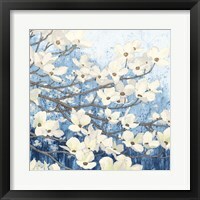 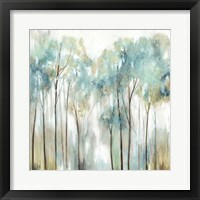 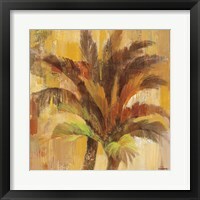 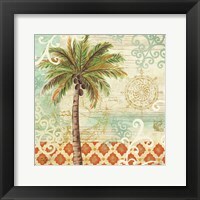 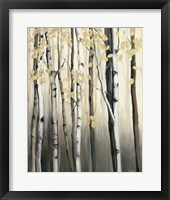 Framed contemporary tree art, in particular, has become a popular style with modern painters in the 21st century as they make use of a variety of influences to showcase the natural beauty and organic elegance of trees. 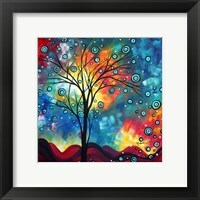 Whether realistic, like the work of Steve Thoms and Asia Jensen, or more abstract and surreal, such as the paintings of Megan Duncanson and Ford Smith, tree art has an undoubtedly universal appeal. 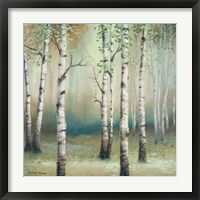 Steve Thoms, a Realist painter from Britain, evokes the pastoral countryside of his homeland with soft, subtle brushstrokes and deep, rich palettes. 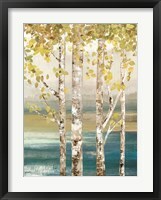 His contributions to framed contemporary tree art paintings include his “Under the Tree,” a simple yet captivating landscape that perfectly captures the calm before a summer storm. 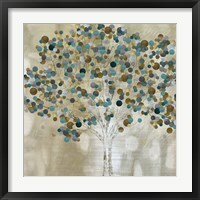 The use of shading and texture on the central tree in particular make this a brilliant example of the style. 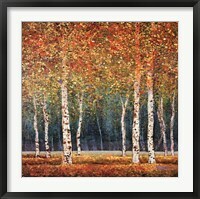 The same bold color choices and clear Expressionist influence show up in Ford Smith’s framed contemporary tree paintings, but his “Dash of Energy” is in ways more subdued. 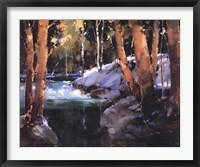 Though the gestures and details of his work are certainly not realistic, the overall image of a vivid sunset is much more recognizable and relatable to anyone who has ever taken in the brilliance of a forest set alight by the setting sun.